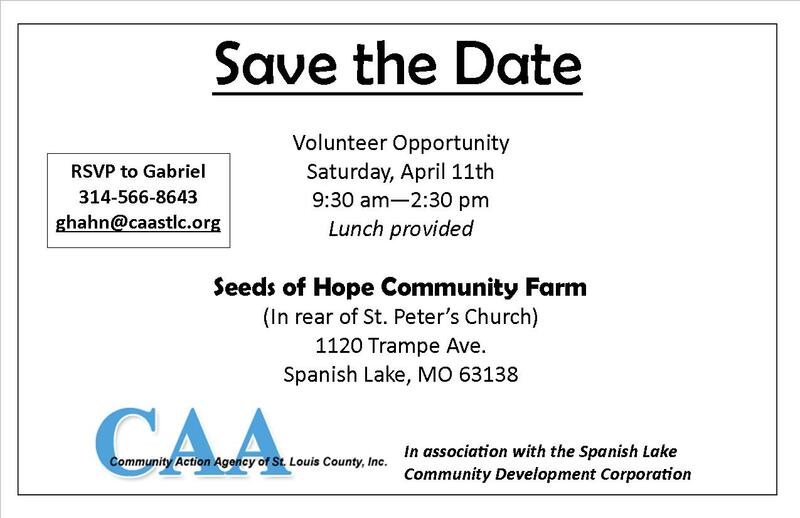 You’re Invited to Volunteer at the Farm this Saturday! Previous Post Seeds of Hope Farm Hiring 2015 Apprentice! Next Post We’d love for you to join Seeds of Hope Farm’s new co-op!